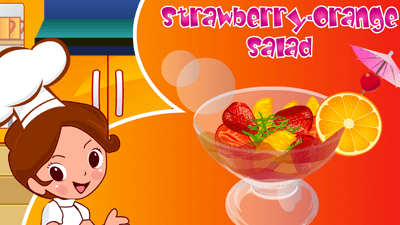 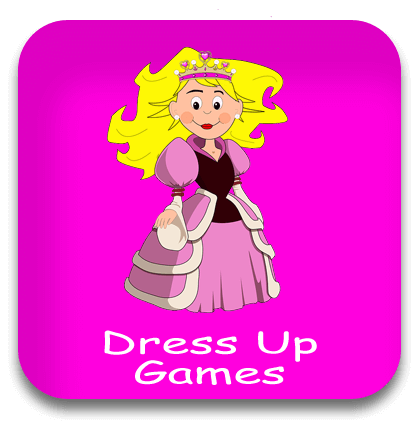 Dress Up games at Safe Kid Games are fun online games for kids. 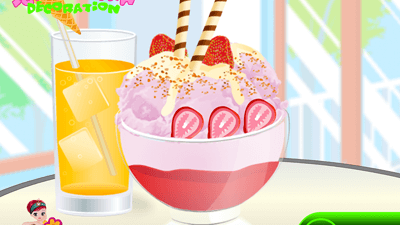 These free online games are fun for the aspiring fashionista. 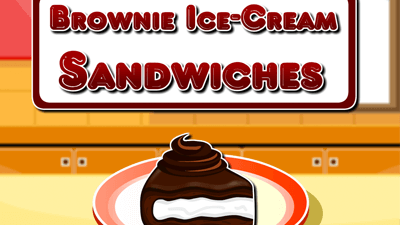 We also have cool dessert and cooking games. 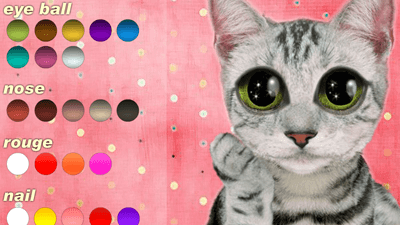 Have fun dressing up, making brownies, even give a kitty cat a fancy makeover!